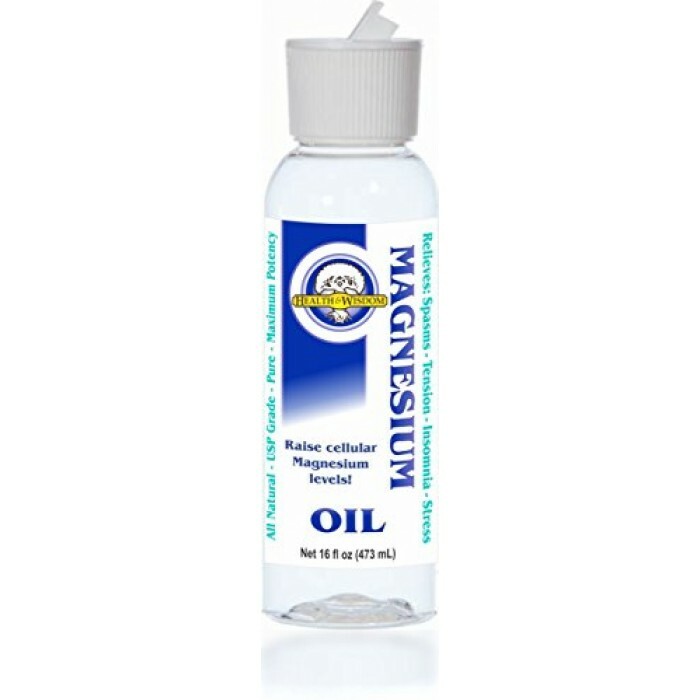 Our Magnesium Oil is crystal clear, highly purified and Pharmaceutical grade! This is so pure it is used intravenously in dialysis patients! 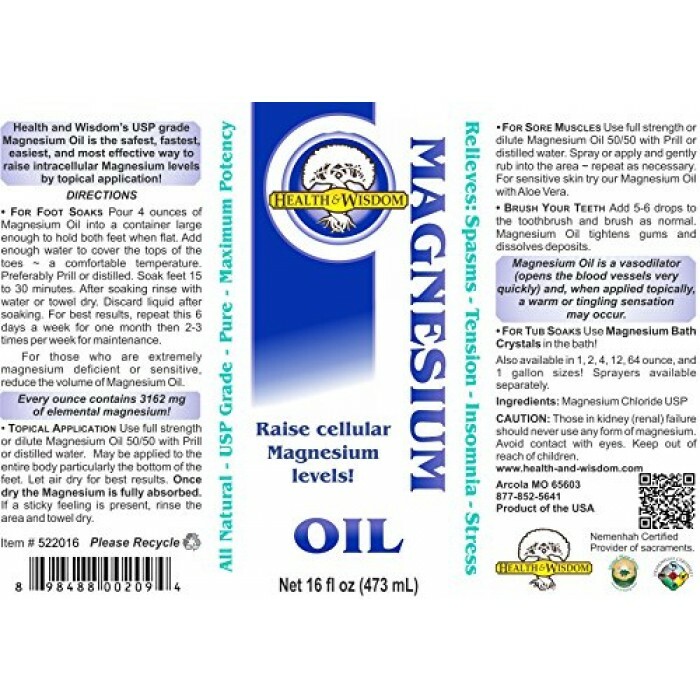 Use the Magnesium Oil in a foot soak, tub soak, topically (full strength or diluted) to raise intracellular Magnesium levels.